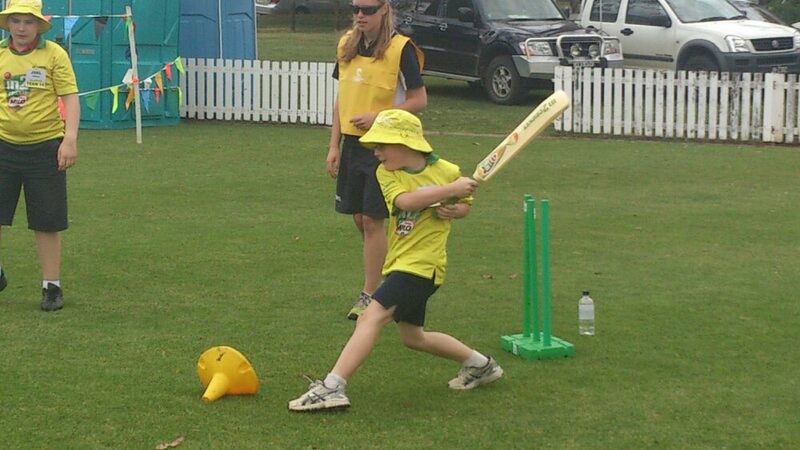 My boy went off to 'Dream Cricket' today at the Bradman Oval at Bowral and apparently had 'the best day in the world'. He made two new friends, hit a lot of runs and got some people out. According to my cricket-loving, cricket-playing husband, he's pretty good with a bat. I wonder if it might be time to try to find him an understanding 'real' team to be part of. Kudos to the organisers, the sponsors (MILO) and the patron, John Howard. It's so lovely when our special children can have something they can participate in, succeed at and enjoy a whole lot. Perhaps the only disappointment in his day was finding a Milo sachet in his bag and being told that sorry, he couldn't eat it because it contained both gluten and dairy!